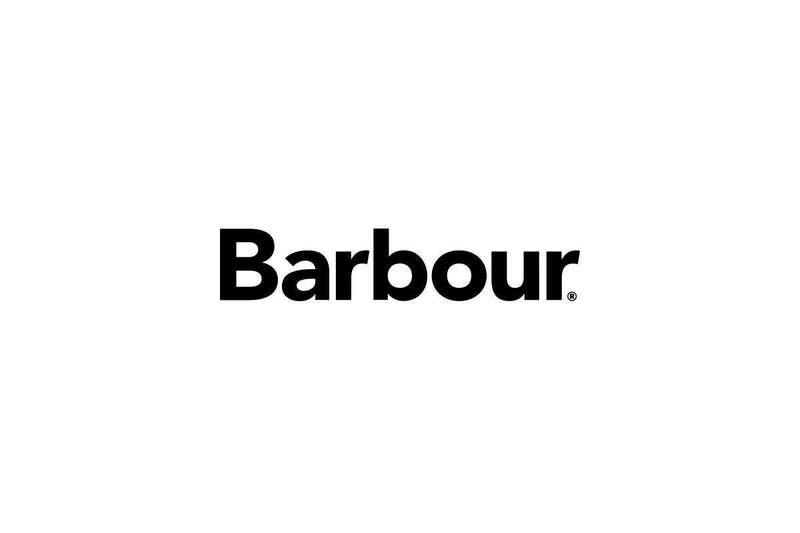 Barbour is a UK-based outdoor lifestyle brand that embraces active lifestyles. 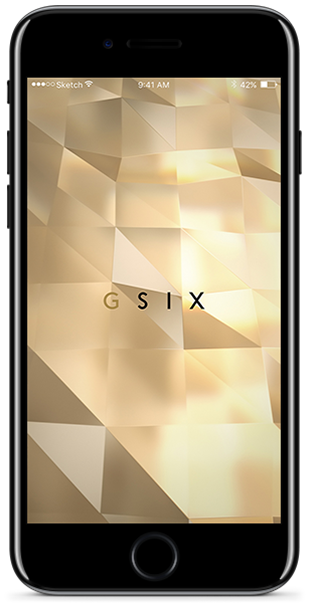 With a history spanning more than 120 years, this English brand is patronized by the royal family as well as celebrities and fashionistas worldwide. 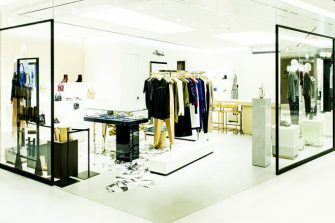 The store presents a classic atmosphere lifted straight from the London streets. 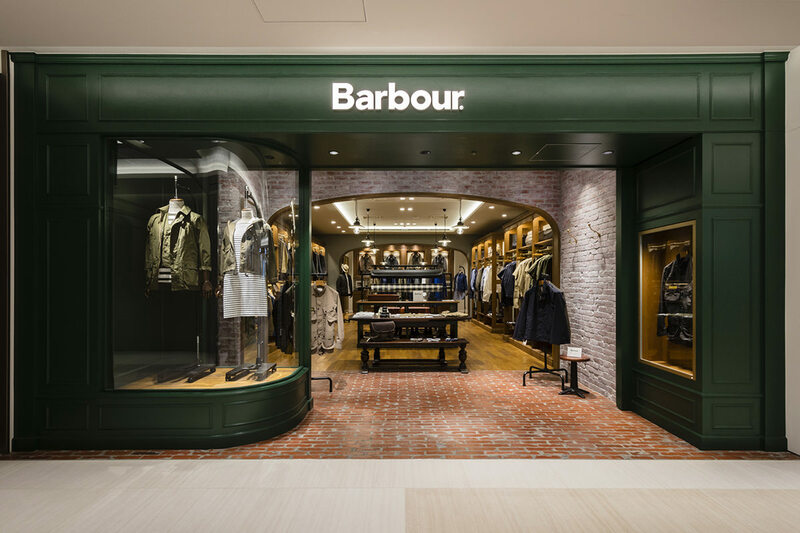 In addition to best sellers and new waxed jackets, Barbour offers a wide selection of men’s and women’s items, including knitted tops, shirts, and accessories. 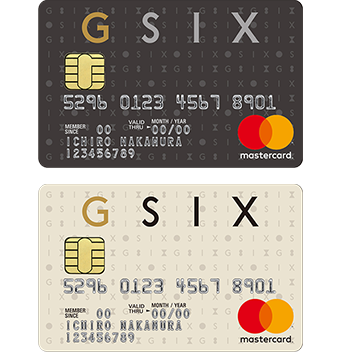 Also on offer are limited-edition items available only at the GINZA SIX store.